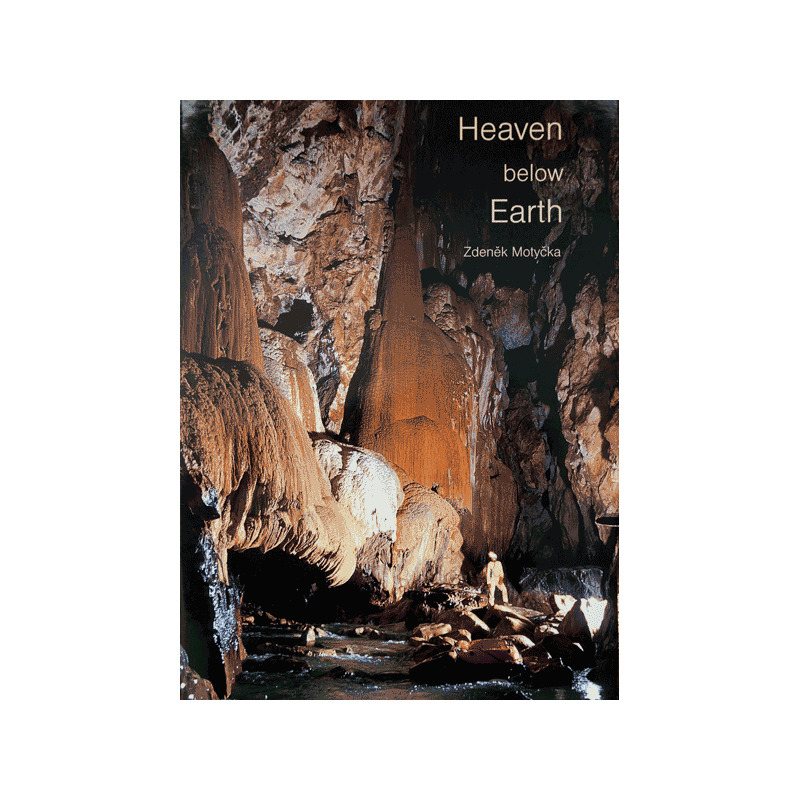 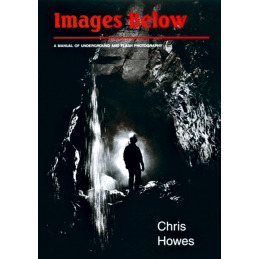 Heaven Below Earth by Zdenek Motycka is a superb hardback coffee-table-style book of photographs by a caver who, since he was fourteen years old, has challenged the underground, rising to become the president of the Czech Speleological Society. 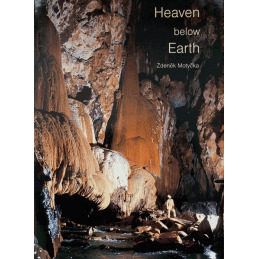 An accomplished photographer, Zdenek's text (in English) is minimal, supporting the photo presentation. 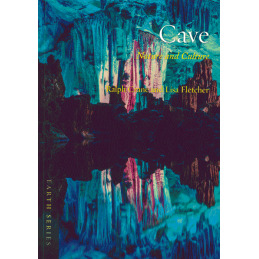 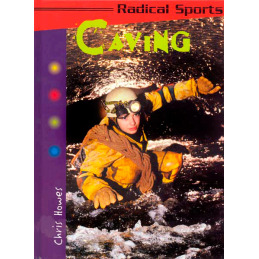 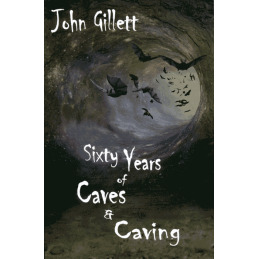 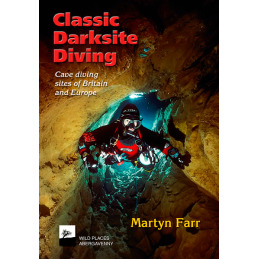 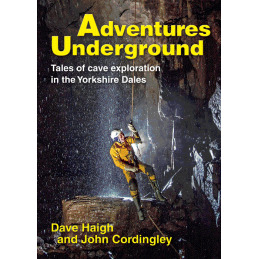 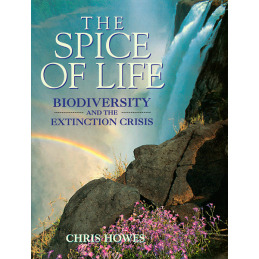 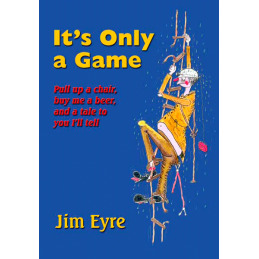 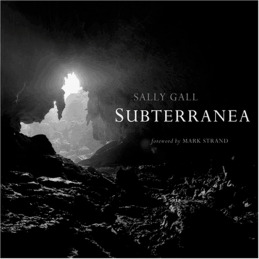 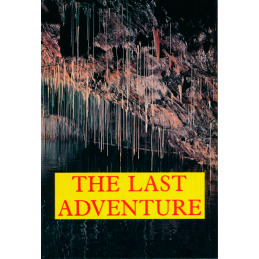 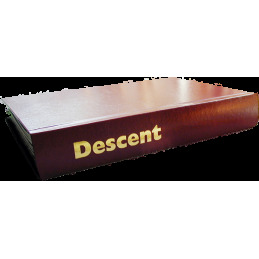 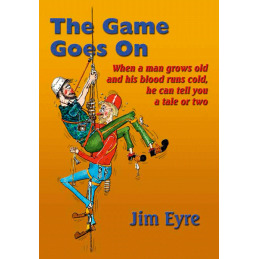 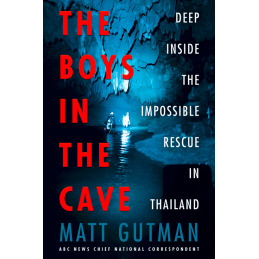 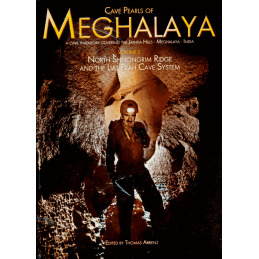 A fine book for any caver's shelf. 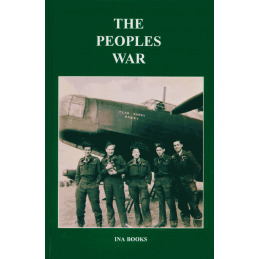 As usual on this site, the price includes UK postage.